The yogurt diet is a balanced diet plan that is not based solely on the consumption of this milk. Although there are “miracle” plans with the same name, today we propose a balanced model that gives better results without exposing health. 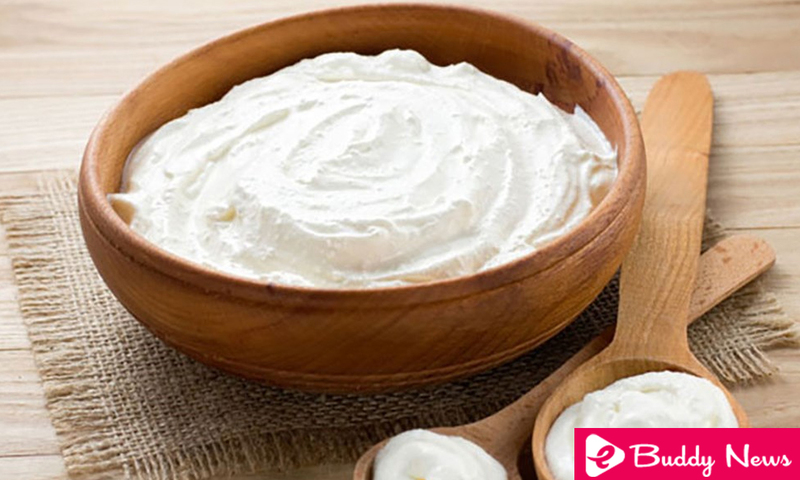 Yogurt is a food full of essential nutrients that benefit various functions of the body. In addition to providing calcium for bones, it contains probiotics or “live cultures” that replenish the intestinal microbiota to achieve better digestive health. On the other hand, it is a very versatile ingredient that can be incorporated in many ways in the diet. While the ideal is to take it in its natural state, it can also be the replacement of some dressings and sauces for main dishes. How to make this diet? There are many reasons to opt for the diet of yogurt as an alternative to lose weight more easily. First, it proposes a varied and safe diet, as it combines ingredients to meet all the nutritional requirements of the body. On the other hand, it decreases the number of calories ingested per day, but it does not become hypocaloric or extreme. Since yogurt has a prolonged satiating effect, it prevents anxiety cravings for food and helps moderate “pecking”. This food is an important source of B vitamins, calcium, magnesium and essential amino acids whose assimilation protects several vital functions. To be more specific, it regulates the nervous system, takes care of bones and protects muscle health. Among other things, its lactic acid regulates the intestinal pH and favors the growth of “good” bacteria that strengthen the immune system. Therefore, this diet is perfect to increase defenses and promote the relief of some infections. In the diet of yogurt, it is proposed to supplement a balanced diet with several servings of this milk. However, considering that all excesses are bad, its application is only advised for 5 or 7 days. sources of sugars, simple carbohydrates, and saturated fats should be excluded. Make five meals a day: three main meals and two snacks. Consume plenty of water throughout the day: between 6 and 8 glasses. Avoid fried, breaded and breaded. Instead, use baking, steaming or cooking methods in water. Take natural skimmed yogurt, free of added sugars and flavors. followed. However, everyone is free to vary the main meals with the healthy foods that they prefer. A glass of plain yogurt, toast with ham and fruit to taste. Two slices of bread with light jam, half a cup of plain yogurt and one serving of apple. A cup of herbal tea, two whole-grain toast with avocado and a natural yogurt. Half a cup of natural yogurt with a handful of nuts (about 20 or 30 grams). Fruit Macedonia sprinkled with yogurt. Smoothie of natural yogurt with red fruits. A bowl of green salad with yogurt sauce and diced chicken breast. Chicken fillet served with a yogurt salad with cucumber and celery. An integral pasta dish with yogurt sauce and crab sticks. A glass of low-fat yogurt and two crackers. Half bowl of strawberries with natural yogurt. Natural yogurt with chia seeds. A portion of baked fish, steamed vegetables and portion of wholemeal bread with yogurt. French omelet with three slices of turkey and two slices of pineapple with a yogurt. Scrambled eggs with mushrooms and prawns and fruit bowl with yogurt. keep eating healthy so you do not gain weight again.